You win, with the saving on your Power bill. New Zealand wins, our energy producers are at their limit. The Planet wins by a tiny bit. 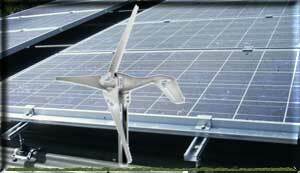 Solar power is completely pollution free. GOLD MEDAL ! Everybody Wins ! with a solar system that will suit your needs and budget. Your Solar Installation will be, like your house, a LONG TERM Investment. With this in mind ,GoSolar is established as a Company that will serve your Installation and Maintenence needs for many years into the Future. Our Suppliers of Solar Hardware have been carefully chosen as manufacturers of the highest standing, with many years actual experience within the Solar Industry. 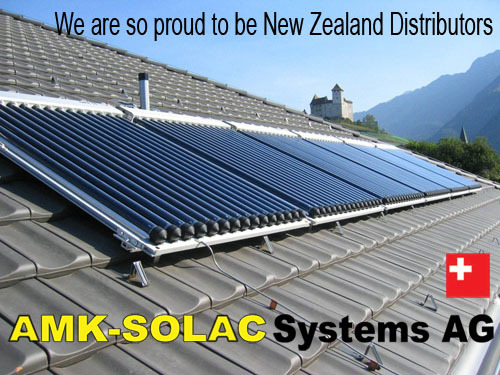 Our plumber partners are fastidious contractors, intent on installing a long life, hassle free system, that will serve you for many years.. As with GoSolar Directors, they all have an intense interest in safeguarding our New Zealand Environment. The least costly system available. Chinese technology Panel. German low power pump. NZ manufactured controller. Swiss Solar you can rely on ! YEARS OF KNOWLEDGE- ---POOLS-- UNDERFLOOR-- HEATING. IN EUROPE...... WE CAN PASS THIS ON TO YOU.